Having a baby can be life changing, and it can also bring about challenges you most likely never had to face before. One of these challenges is babyproofing your home, which may be harder than it sounds. A perfectly babyproofed house should eliminate every single possibility for the child to get into trouble or get injured, which isn’t easy if it’s your first time. 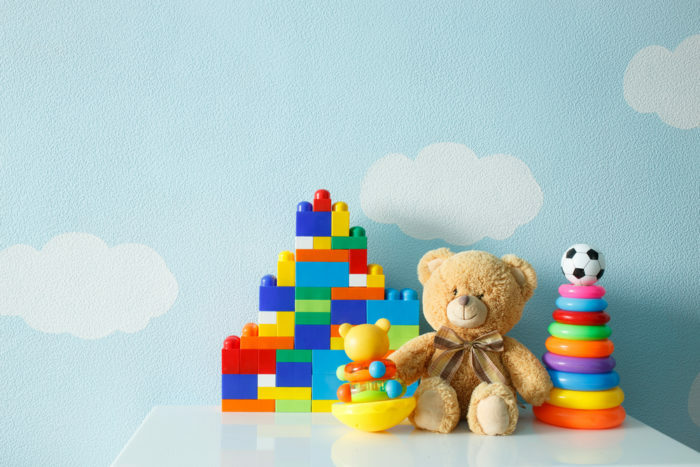 By following these tips, it may make your babyproofing of the house a little simpler. Cleaning products are normally stored underneath the sink, but with a baby in the house, they absolutely need to be moved out of reach. Storing them up in higher cabinets is the smartest idea, and underneath the sink can then be used for other types of storage. Also, if you have a dog, it is important to make sure there is no excess dog food laying around. This can actually be a choking hazard if your baby gets a hold of it. Coffee tables and TV stands have sharp corners. It is important to put bumpers on them so that the child does not hurt themselves on it. Also, anything like a bookshelf or a glass cabinet could easily fall, so it is important to keep them mounted on the wall with bolts or furniture straps. Additionally, make sure to keep electrical outlets covered. Make sure that your crib is up to government standards. Drop-side cribs are no longer considered safe. Also, make sure to keep extra blankets and toys out of the crib, as they can pose a suffocation risk. Lastly, make sure to always have a baby monitor in the room to ensure you can hear your child at all times. If you or your child was injured due to a property owner’s negligence, or your baby was harmed due to a defective product, contact Stoloff Injury Law today to speak to a well-qualified attorney who is ready to assist you.